Registration for the Curatorial School is now open. This August, the Valletta 2018 Foundation and the University of Malta will bring together curators from major international art institutions and over 150 local art practitioners and students. Through lectures and interactive workshops, the Curatorial School will explore a variety of topics that are highly relevant to professional networking, career development and the historical and theoretical study of the expanded curatorial field. The theme of this year’s Curatorial School is Curating the New. Participants will explore how contemporary art curators negotiate ideas and commission new work from artists. Other compelling programme topics include the ownership and definition of ‘new’ ideas in curated exhibitions, how artists and curators negotiate ‘new’ ideas and emerging practices and ‘new’ media with each other, and what new dialogues are initiated by curators between artists in group shows. International guest speakers include Yuko Hasegawa (The Museum of Contemporary Art, Tokyo), Fumihiko Sumitomo (Arts Maebashi, Japan), Renate Buschmann (Director of imai, Dusseldorf), Antje Weitzel (The Berlin Biennale), Michaela Crimmin (The Royal College of Art, London), Sebastian Cichocki (The Museum of Modern Art in Warsaw), Nadim Samman (The Moscow International Biennale for Young Art) and Suzanne Wallinga (A Tale of a Tub project). 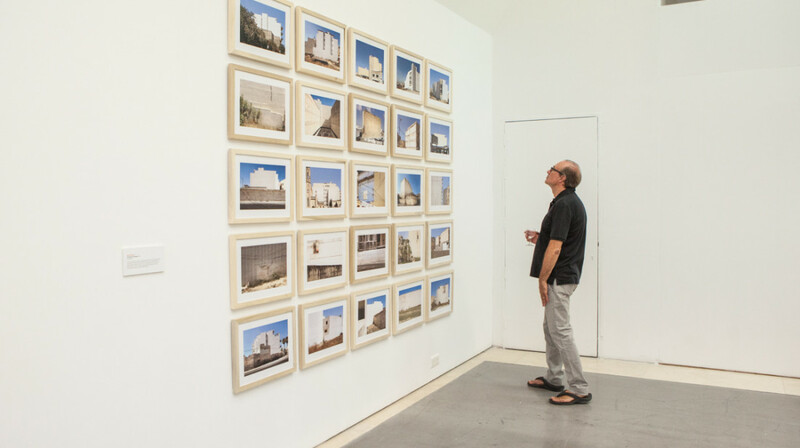 Curatorial School Director Dr Raphael Vella said that now entering its third year this week-long programme has become an established point of contact between international curators and young artists or curators based in Malta. Dr Vella believes the Curatorial School will create real opportunities for emerging curators to exchange ideas with international counterparts and initiate more long-term projects and relations with foreign institutions. Artists, curators and student are encouraged to apply to attend to further their careers through insightful lectures and professional networking. Applications are open at https://valletta2018.org/registration until the 24th June.